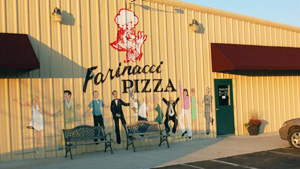 Farinacci's Northfield does not accept credit cards. Cash or check only. 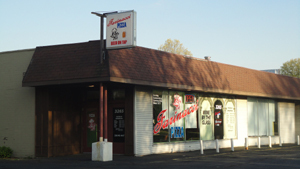 Farinacci's Cuyahoga Falls does not accept credit cards. Cash or check only. 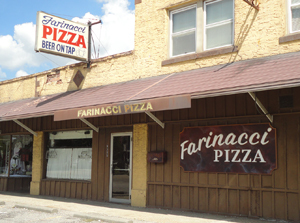 Farinacci's Hudson does not accept credit cards. Cash or check only.